As Washington debates whether to cut federal retirement programs as part of a deal to tackle the nation’s debt, one of the most powerful advocates for preserving them could have millions of dollars riding on the outcome. AARP, the highly influential lobby for older Americans, is fiercely opposing any Medicare or Social Security cuts and emphasizes that it is fighting for the good of its members. 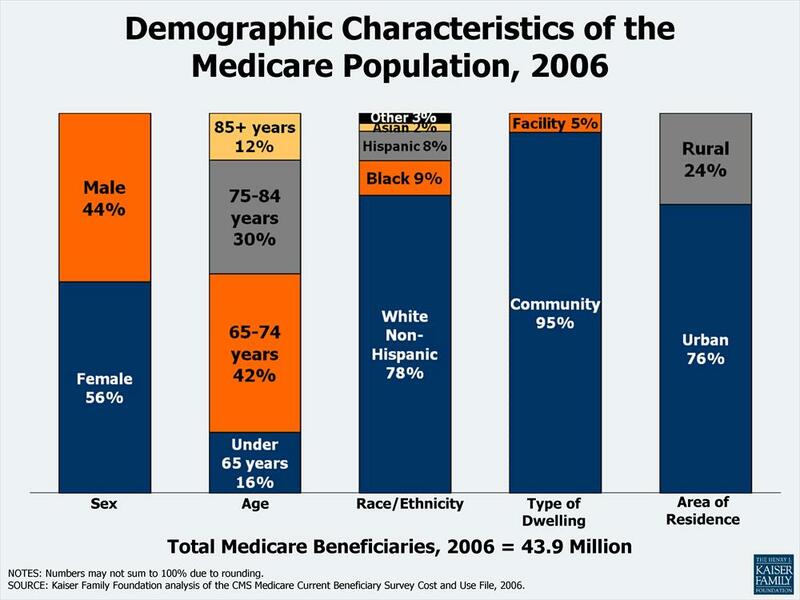 But the proposals for changing Medicare also could affect AARP’s bottom line. AARP has long played a dual role. It advocates for the interests of seniors, and it makes money allowing its name to be used in selling them private insurance, including coverage known as ­Medigap, which supplements government-provided Medicare. AARP executives dispute any financial motive, saying the group’s all-volunteer board considers only what is best for its membership.“They stand to gain nothing from AARP’s financial success or failure,” said David Certner, the group’s legislative policy director. 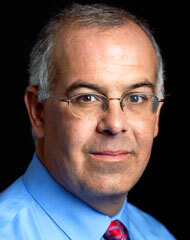 “They are motivated by nothing more than a heartfelt desire to ensure that every American can age with dignity. AARP does not calculate or consider any potential financial ‘impact’ of policy options on AARP because they are not relevant to our policy decision-making process.”AARP officials point to other instances when they say they argued against their financial self-interest and on behalf of seniors — for example, opposing the privatization of Medicare and Social Security, even though the group could have profited by lending its name to new insurance products. Among the entitlement proposals being debated by policymakers is a change that would limit Medigap coverage, with the aim of lowering the overall cost of Medicare. The measure would move catastrophic coverage from Medigap to Medicare and force seniors who buy Medigap coverage to pay a deductible and co-pays.By making them pay for more of their health care, policymakers seek to curb unnecessary medical visits and tests. These changes would probably reduce Medigap premiums, similar to how premiums for auto insurance tend to be lower if customers pay higher decuctibles. The smaller Medigap premiums could reduce AARP’s revenue by shrinking its royalties. A report released in September by Sen. Jim DeMint (R-S.C.) estimated that the group could lose $1.8 billion over 10 years. AARP officials said they do not understand how that number was calculated and declined to comment further. AARP says it opposes the proposed change to Medigap because it would harm older Americans, even though they may pay lower premiums. The group warned that seniors would suffer because of the higher deductibles and co-pays, and it said seniors prefer the certainty associated with lower deductibles and co-pays. A study by the Kaiser Family Foundationlast year found that Medigap premiums would fall so drastically under some reform plans that most seniors would save up to hundreds of dollars per year.A separate proposal for revising Medicare — and perhaps the most widely discussed — involves raising the eligibility age from 65 to 67. Obama discussed this idea with House Speaker John A. Boehner (R-Ohio) in the summer of 2011 during efforts to resolve the debt-ceiling crisis. 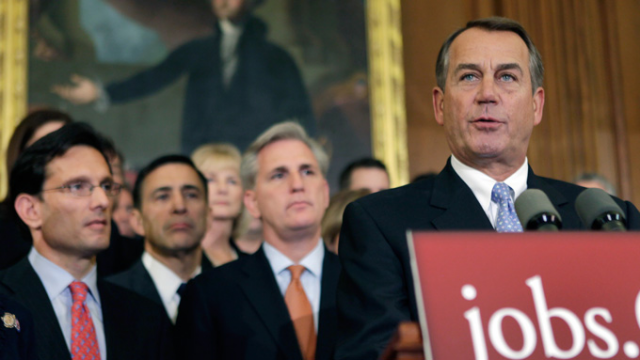 More recently, GOP lawmakers have called for raising the eligibility age as part of a deal to avert the fiscal cliff. AARP objects to the idea.Health-care experts and former AARP executives said raising the eligibility age for Medicare would hit the group’s revenue because Medigap is available only to individuals who qualify for Medicare. Under the proposal, 65- and 66-year-olds would no longer be able to buy Medigap coverage, and AARP’s royalties could fall.But raising the age also could benefit AARP financially because the group could offer other insurance products to seniors cut out of Medicare and Medigap.Frederick R. Lynch, a professor at Claremont McKenna College who wrote a book about AARP, said the group’s opposition to Medicare-related changes is motivated by the needs of its members. “This is a battle they were born to fight: to preserve Medicare and Social Security,” he said.Bill Novelli, who was AARP’s chief executive from 2001 to 2009, said that he “never saw financial incentives come into play” when the group was setting its advocacy agenda during his tenure. But, he added: “It’s fair to say that AARP does have a financial interest in Medigap insurance because it’s a significant revenue-raiser for them. If Medigap were somehow reduced, then AARP would have a financial reduction.”Three Republican members of the House Ways and Means Committee — Wally Herger (Calif.), Dave Reichert (Wash.) and Charles W. Boustany Jr. (La.) — criticized what they called a conflict in a report last year that questioned whether AARP was letting its financial interests dictate its public positions. AARP has been offering products to its members since it was founded in 1958 by a retired high school principal who was outraged that former teachers lacked health insurance. Medicare was passed by Congress in 1965 to provide health insurance to the elderly, but Medigap policies emerged to help pay catastrophic costs, co-pays and deductibles that Medicare doesn’t cover.Since the early 1980s, AARP has allowed its name to be used to sell Medigap policies to seniors, and the branding conveys the group’s endorsement of the product. Under its current contract, UnitedHealth Group sells the policies to about 3 million AARP members. AARP’s royalty fee of 4.95 percent of every premium dollar increased from 4 percent around 2008, according to congressional testimony. 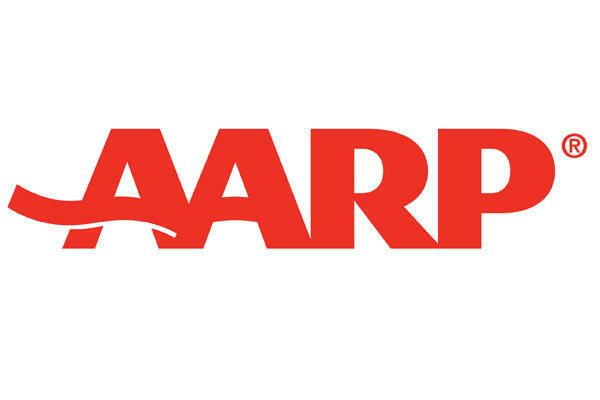 AARP executives declined to answer a reporter’s questions about the fees, but chief executive A. Barry Rand confirmed the figures in testimony last year before the House Ways and Means Committee. The Medigap market is competitive, but UnitedHealth Group, AARP’s partner, controls about 25 percent, nearly three times the share of its closest competitor, according to the House report. Medigap is among a variety of products branded through an AARP for-profit subsidiary, ranging from insurance and restaurant discounts to credit cards. The contribution of these products to AARP’s bottom line has grown dramatically in recent years, reaching 52 percent of revenue last year, according to federal tax records. AARP executives have a personal financial incentive to boost the group’s revenue because annual bonuses for employees are determined in part by AARP’s “gross revenues,” according to federal tax records. They show, for example, that Rand received $140,156 in “bonus and incentive compensation” last year, about 15 percent of his total compensation of $938,553. AARP officials said that revenue accounts for only about 5 percent of the bonus calculation and that other factors, such as serving members and promoting social change, are far more important. A person familiar with the group’s operations said the percentage was higher in the recent past. 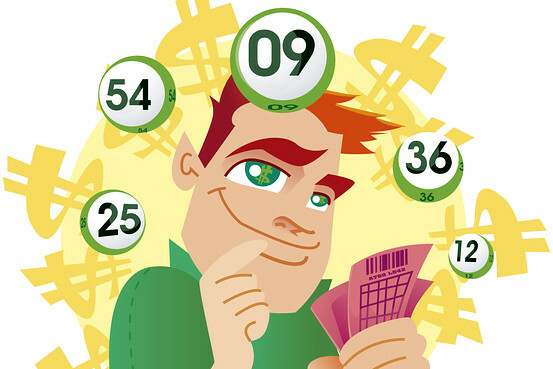 “Revenues are very important. You have to make your numbers,” said the person, who spoke on the condition of anonymity to discuss internal matters. Proposals to revise Medigap were seriously discussed during 2011 negotiations between Obama and Boehner over the debt ceiling and the federal deficit, according to people familiar with the talks. A White House document, recently reported by The Washington Post’s Bob Woodward, shows that Obama’s final offer included a willingness to make a number of Medicare cuts, including “limitations” to supplemental insurance coverage such as Medigap. Those talks collapsed, resulting in a more limited deal to raise the debt ceiling. As part of that bipartisan agreement, Congress created a “supercommittee” charged with creating a plan to rein in the debt. Writing in October 2011 to the supercommittee, Rand argued against changes to Medicare and Medigap. “These proposals fail to take into account that people choose these policies because they provide certainty and health security — the peace of mind that even if they have a health crisis or frequent, ongoing health care needs that they will be able to manage financially,” he wrote. He did not mention AARP’s dominant role in the Medigap market. AARP said Medigap proposals accounted for a very small part of its lobbying effort.